It’s all about art for this month’s #littlelitbookseries. A girl’s yellow balloon escapes its post and goes on an adventure through the Metropolitan Museum in New York City, drifting past famous paintings and sculptures, and wreaking havoc and hilarity on the way. 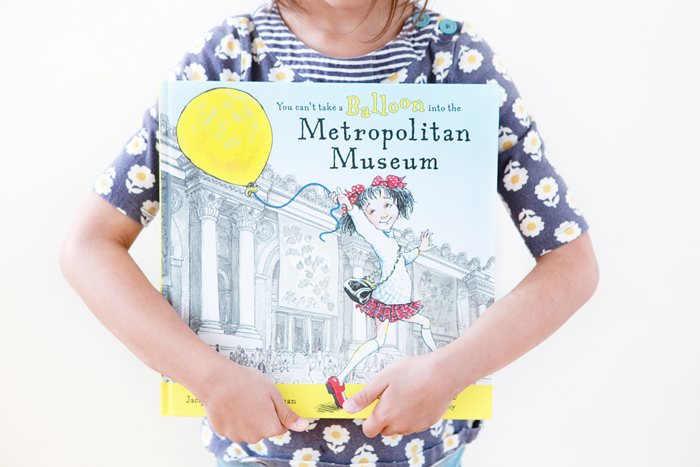 This engaging wordless picture book, You Can't Take a Balloon into the Metropolitan Museum, is by Jacqueline Preiss Weitzman and Robin Preiss Glasser. 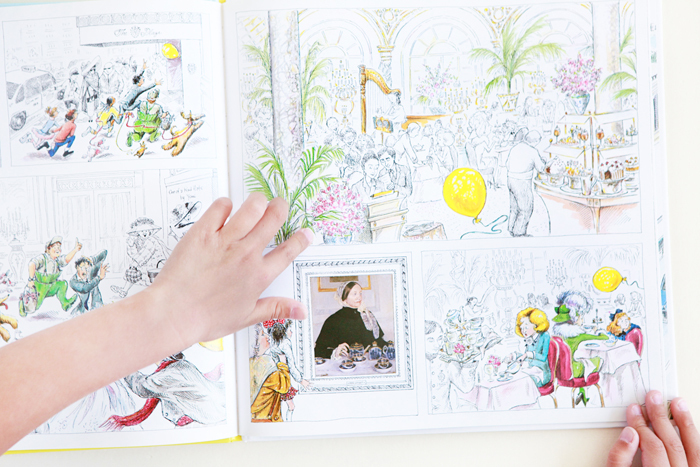 Head over to see the children’s art books that everyone else is sharing in #littlelitbookseries on Instagram.